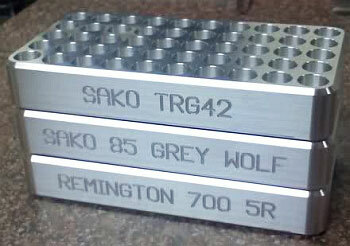 Forum member Tom Sziler is running a holiday sale on his customized, billet-aluminum, CNC-machined loading blocks. 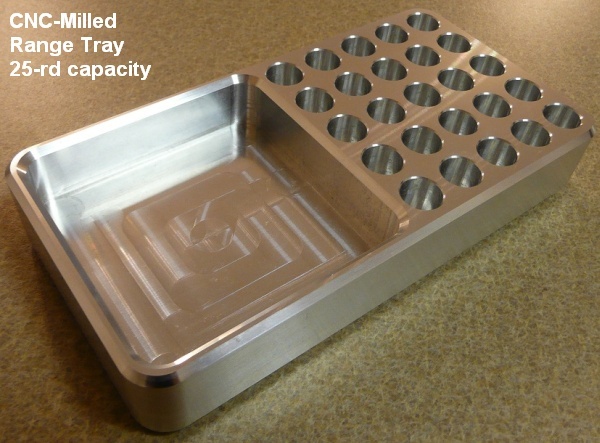 Machined from solid 6061 billet aluminum, these blocks are sized 3.5-4 inches wide, one inch thick (top to bottom), and 6.6-8.5 inches long. (Sizes varying slightly with cartridge type.) You’ll find more information on Tom’s website CNCShooter.com. To order, contact Tom by sending email to tom.sziler (at) gmail.com . NOTE: To guarantee delivery by Christmas, order/payment must be received by November 30th. Payment can be made by check, money order, or PayPal (3% extra). 1. 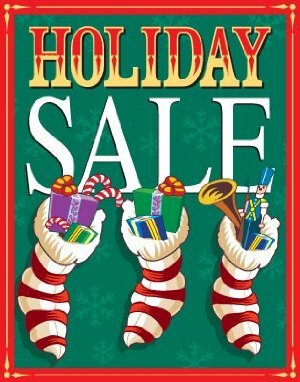 QTY 1-5 will receive a 10% discount from the normal price. 2. QTY 6+ will receive lowest possible pricing (listed below). 3. QTY 16+ Free shipping in addition to the discounts in chart. 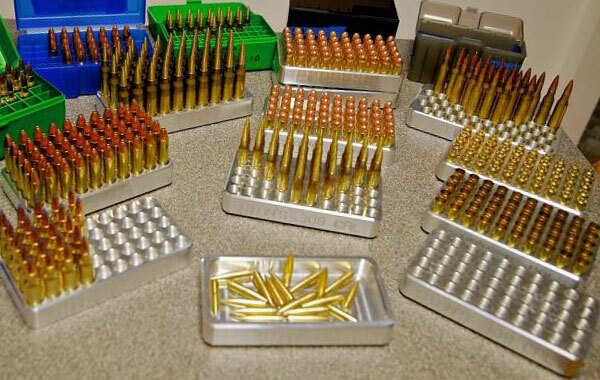 Share the post "Customized Loading Blocks — Perfect Gift for a Shooter"